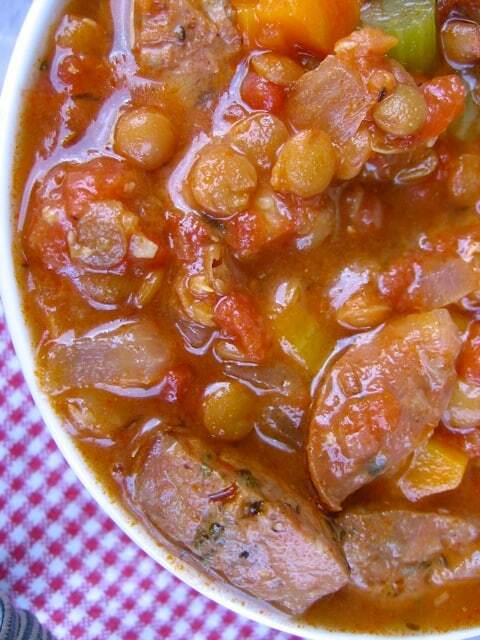 This slow cooker lentil stew with sausage is a winner. Simple to make. Deliciously hearty and satisfying to eat. 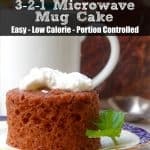 It makes a perfect quick and easy meal that will warm you and your family up from the inside out! 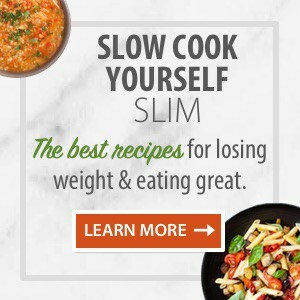 I knew I wanted to try it as soon as I saw the recipe for this slow cooker lentil stew with sausage in the October/November issue of Healthy Cooking – My favorite healthy cooking magazine at the moment – where it was one of the recipes featured in their “Healthy Slow Cooker” contest. 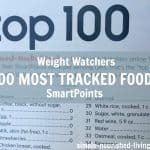 I think one of the keys to being able to stick with your weight loss plan is finding recipes that you and your whole family can enjoy. Eating something different from the rest of the family is a no starter for me. It makes getting dinner on the table way too complicated. This is one of those recipes you can turn to again and again all winter long. 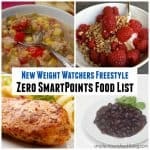 Each 1-1/2 cup serving has only 231 calories, *5 Weight Watchers PointsPlus, *2 WW Freestyle SmartPoints. 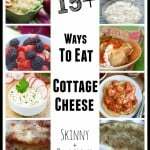 Serve it with cornbread or muffins or crusty bread for a satisfying meal in a bowl. 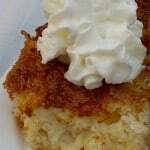 This is the kind of recipe you can modify to suit your tastes and what you have available. When I made it yesterday, I used a can of whole tomatoes and gave them a quick chop in my little food processor (affiliate link) until they were more like diced. I also used Aidell’s Italian Style Chicken Sausage, since they were in the fridge. Next time I’ll use some with a little more spice. I increased the celery and carrots from 1 to 2, since I always think more is better when it comes to vegetables. If you don’t have fresh garlic, use garlic powder instead. I also like to keep a jar of chopped garlic in the fridge for those days I’m feeling especially lazy. 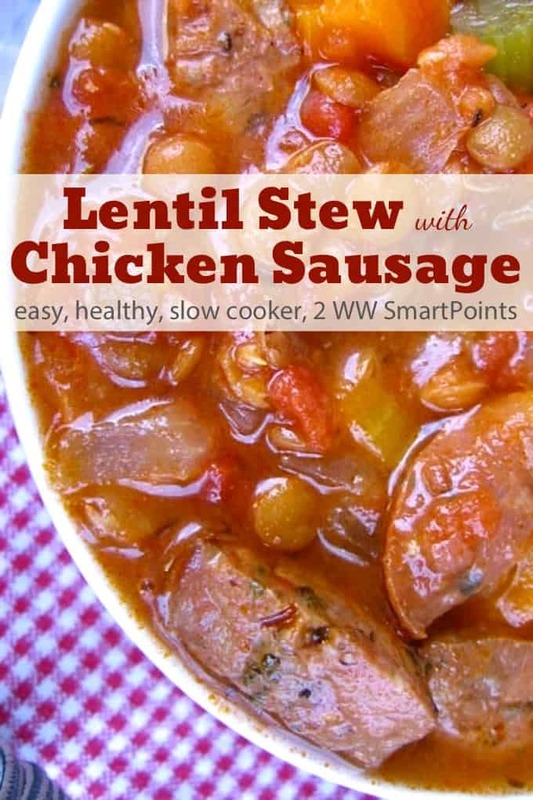 If you’ve made this Chicken Sausage & Lentil Stew, please give the recipe a star rating below and leave a comment letting me know how you liked it. This slow cooker lentil stew with sausage is a deliciously simple slow cooker soup your whole family will love. In a 4- or 5-quart slow cooker, combine all the ingredients. Cover and cook on LOW for 8 to 10 hours until lentils are tender. Hello and many thanks for your recipes,I love lentils and new recipes are always welcome,as well as the wonderful veggies! When I did this in the slow cooker following the directions as written, my lentils were not fully cooked at all. I googled cooking lentils and found several sites that said adding acid (such as tomatoes) and/or salt at the start of cooking can cause this. So today, I did it on the stove top, starting with just the lentils and broth; when the lentils were starting to get tender, I added everything else. It seems much better. Wondered if you have this experience! 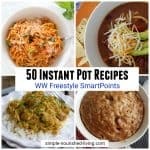 I would love to use the slow cooker instead as I don’t often have the time it took on the stove. As always many,many thanks for publishing such healthy recipes,lentils,one of my favorites grains.I’d like to post a question about portions,I’d like to loose a few lbs and I’d like information about it………….can you help?araucano. I always cook lentils in slow cooker . I add tomatoes , ginger, garlic , onion and spices . To 1.5 lentils I add 4.5 to 5 cups boiling water . Generally lentils are done in 5 to 5.5 hours . YUM! that sounds simply delicious ? This looks so easy and good. What type of lentils do you recommend? 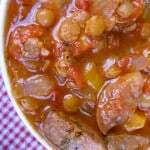 I used brown lentils in this stew, but feel free to experiment. Plain & simple this soup/stew is as delicious as it is easy. Lentils are my true love in legumes ( they are legumes, aren’t they?) ? ?